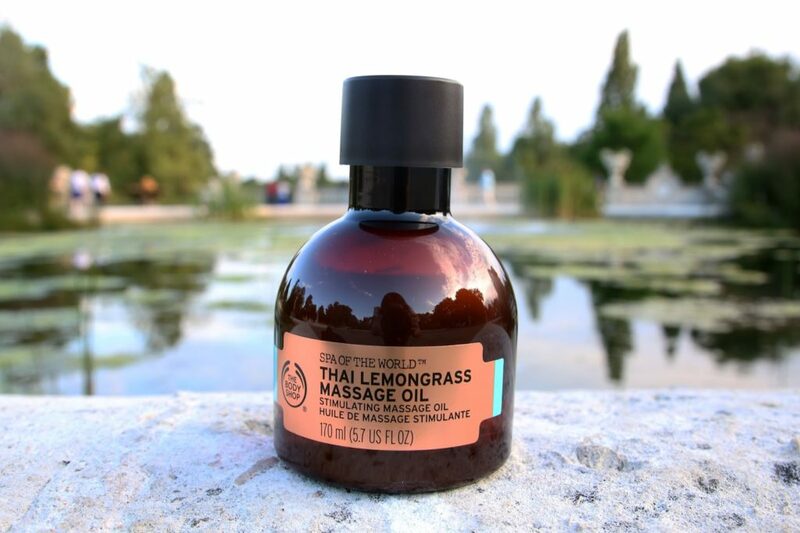 The Body Shop just released a new range called Spa of the World, which I was introduced to last week. 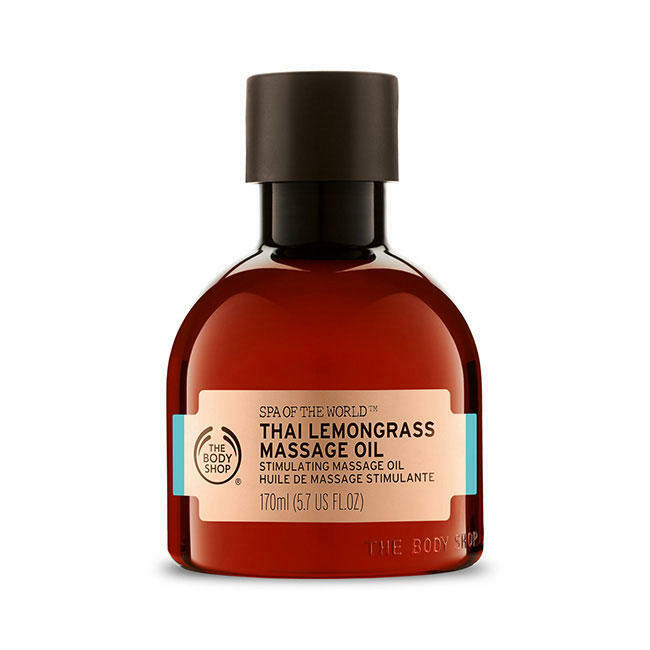 I always get very excited when The Body Shop comes up with something new because it means that I can go around smelling all the new scents when I next visit the store. The name of the range “Spa of the World” is basically what is says! 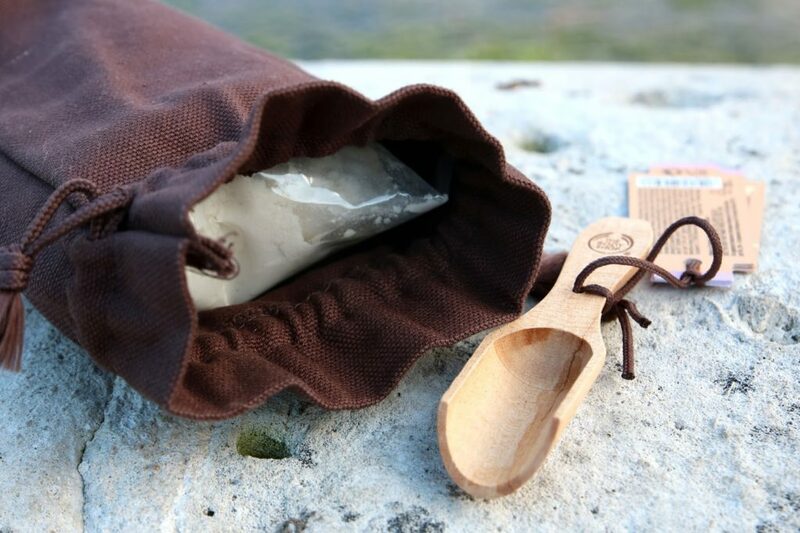 It features exciting products and scents based on the most popular spa rituals. These products include creams, massage oils and scrubs. What’s interesting about this range is the fact that it takes inspiration from the best spa treatments from all around the world! 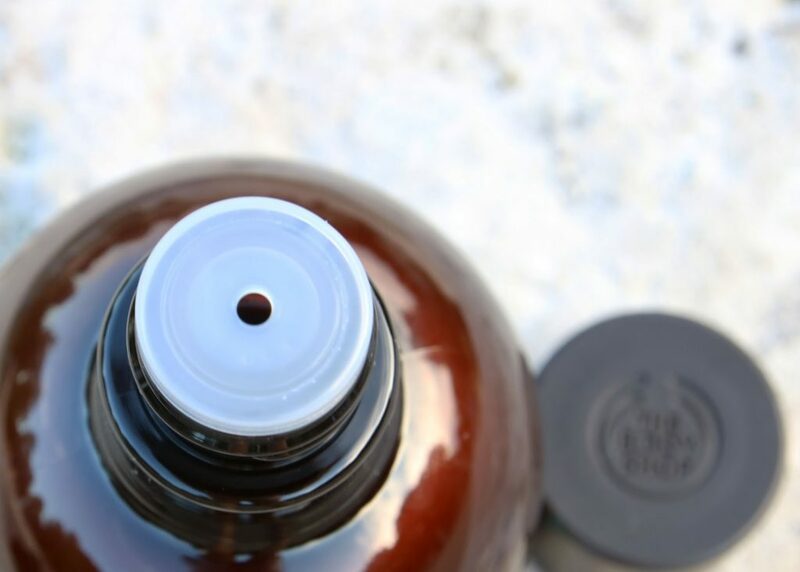 The Body Shop shares three traditional beauty rituals with you which you can read more about here. The first one is a full on 5-step relaxing ritual: Scrub, Treat, Relax, Nourish and Massage featuring the more exotic products from the Spa of the World range such as Egyptian Milk & Honey Bath and African Ximenia Scrub. 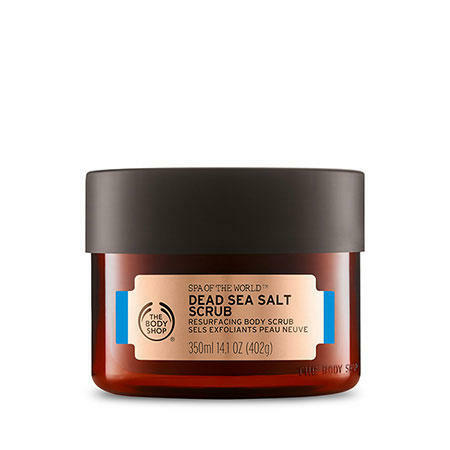 The revitalising ritual is more drawn towards refreshing the body with a Scrub, Treat and Massage using more fresh toned products like this Dead Sea Salt Scrub I’ve featured here. The last ritual is all about feeling Blissful with Nourish, Treat & Massage with moisturising texture and relaxing scents. 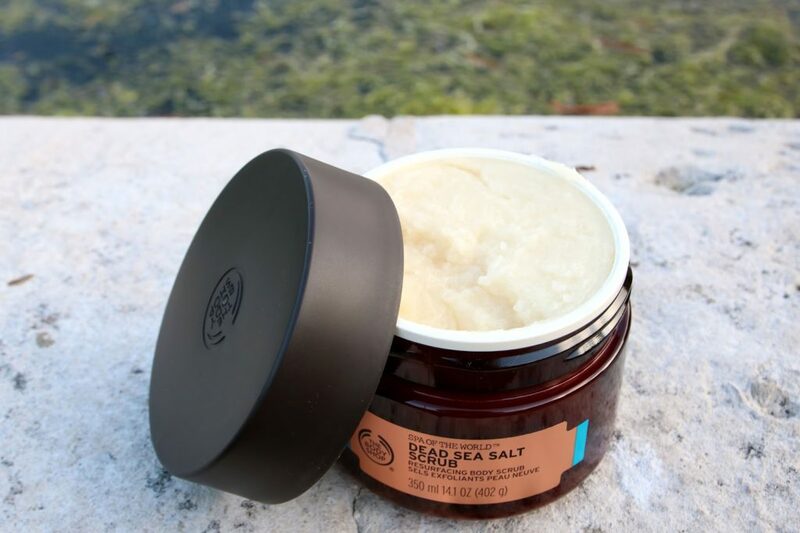 Now onto the three products in this post: Dead Sea Salt Scrub, Egyptian Milk & Honey Bath and Thai Lemongrass Massage Oil. The tub of scrub is actually huge and there is definitely enough scrub in there to last me a few months. 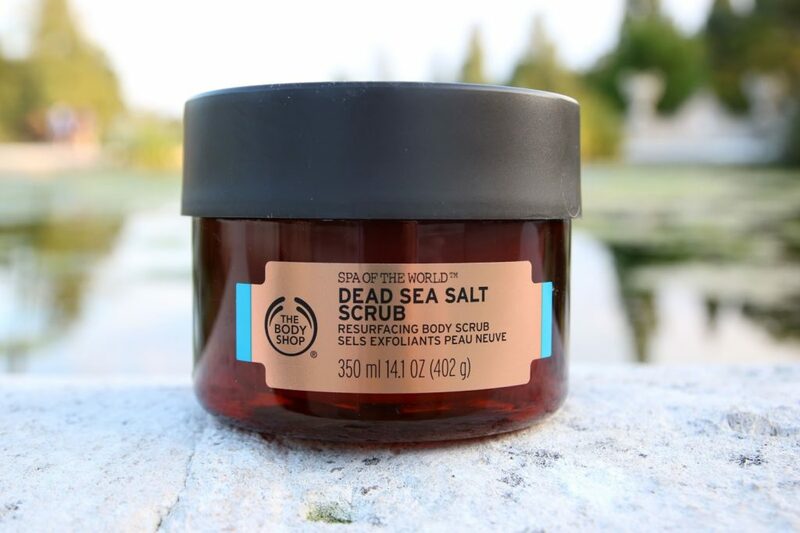 When I first saw the word “Sea Salt” I was expecting something really salty, but I was positively surprised by the delicious sweet scent. 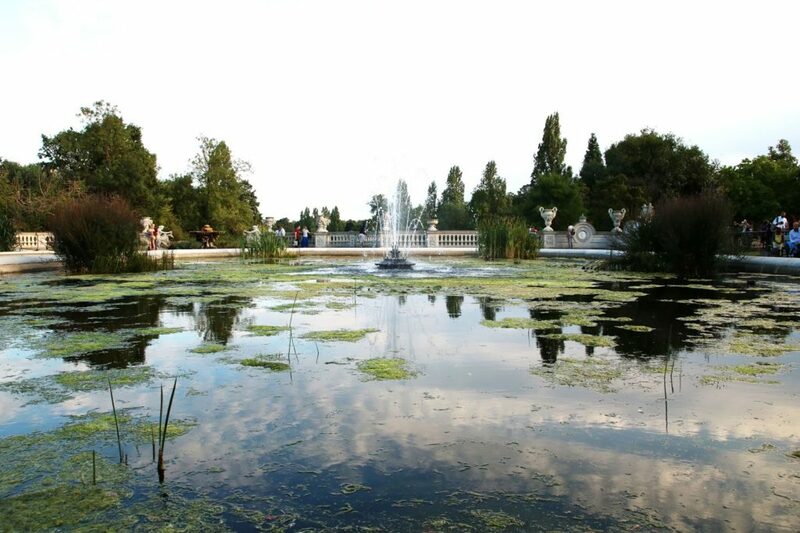 However, there is still a hint of seaside freshness popping through the sweet fruity tone. Upon application, it literally felt like applying creamy salt on my skin, but with the contact of hot water, the salt turned into a milky creamy shower wash that left my skin super moisturised! 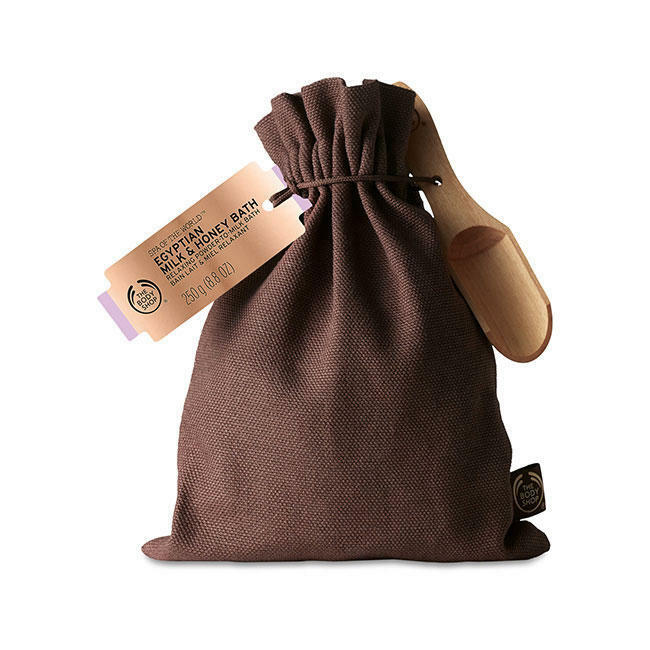 Egyptian Milk & Honey Bath comes in a powder form and it’s presented in a pouch with a spoon. Unfortunately, the wooden spoon broke in half during transport, but I’ve superglued it together and it’s working perfectly now. I applied 5 heaped spoons of powder to my bath the other day and I can definitely tell you that this stuff is AMAZING! It’s got a really sweet, but not overwhelming and relaxing scent. You have to try this for yourself, the scent is so heavenly! So did you enjoy this post? I certainly love writing it as I haven’t done a beauty post in a while, but don’t worry, there are plenty more beauty stuff to come. *Disclaimer: These products were sent to me for review, but the views are my own. 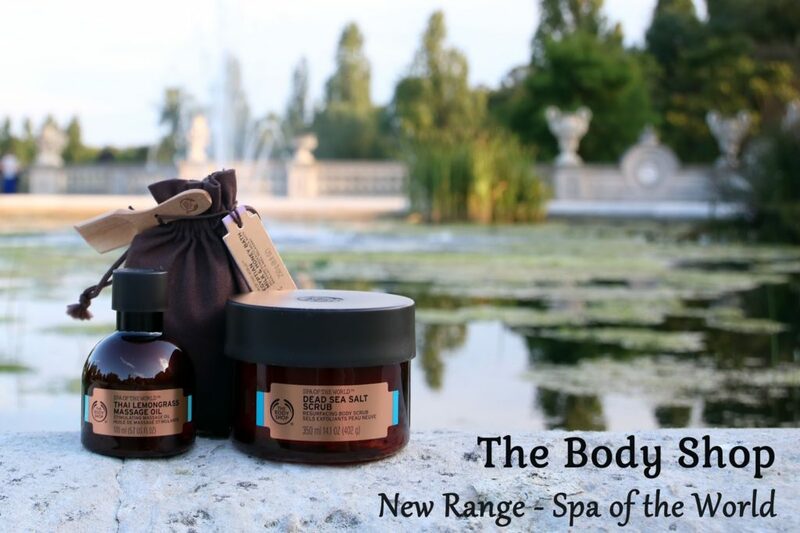 Spa of the world is new to The Body Shop, so the purpose of this post is to introduce you to the collection as opposed to providing a full long term effect review. *Disclaimer: I received this product for review purposes, but the views are my own. Hi and welcome! My name is Olivia and this is my personal blog where I like to share everything i love about beauty, fashion and lifestyle! Currently based in London. © Liviatiana.com, 2013-2016. All Rights Reserved.